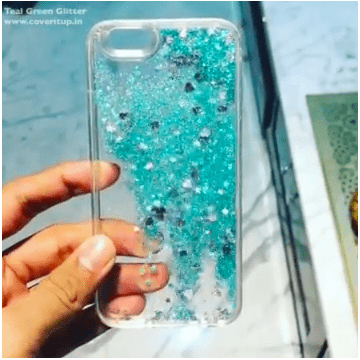 Magical transparent hard shell liquid glitter iPhone case features moving glitter pieces for a dreamy, snowglobe-like effect. The enhanced dual-layer protection from all sides and back protects your phone from drops. 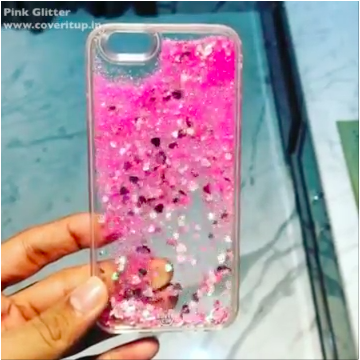 Case is available for all iPhones.